Space Clearing with the 5 elements. All homes carry heavy energy, especially after moving in or after an argument, a renovation or an illness. If you enjoy antique shopping, you may also need to clear the energy associated with the previous owners of the objects and furniture you buy. I recommend space clearing every week, or at least every month. 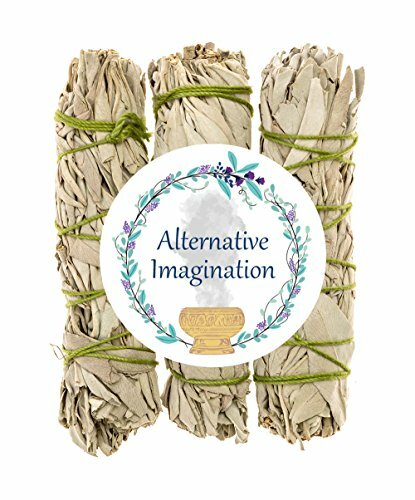 There is scientific reason why smudging is good for you: it kills airborne pathogens! 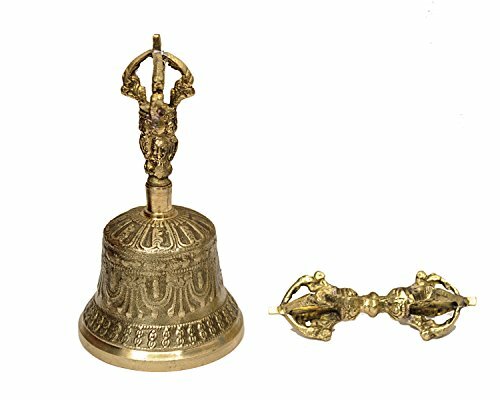 While you may have most of the items in your kitchen already: an attractive tray, a ceramic bowl, some herbs, you will need to purchase sage sticks, floating candles, and a bell. 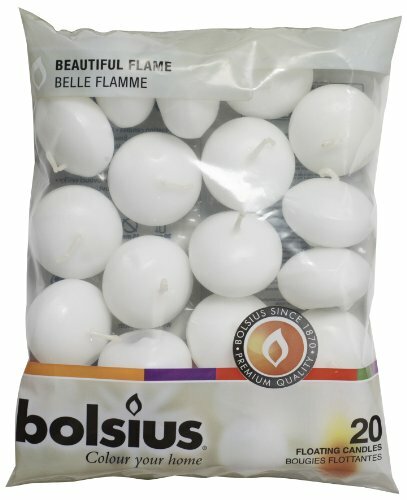 Please find below what I use for my space clearing. 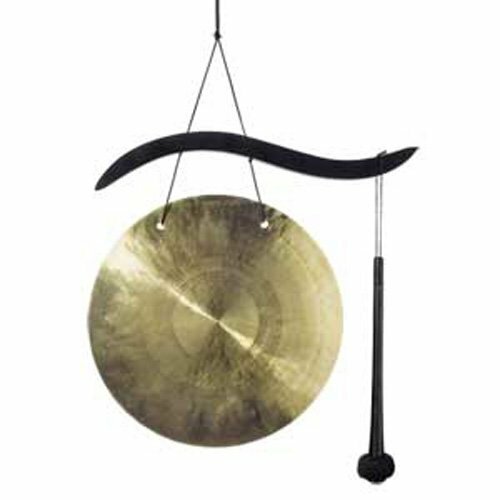 If the energy really needs a major break up (like after a fight or an illness), or for large spaces, I sometimes use my gong pictured below. 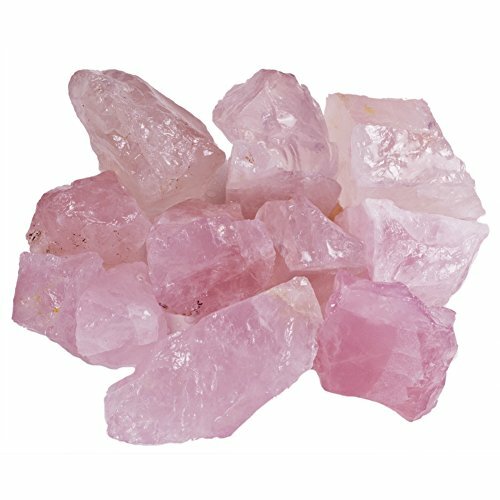 For crystals, I use these pink crystals (they can also be used in your love corner). Watch a home makeover at Aurelie's beautiful home. Here I help my friend and client Aurelie redesign her house according to Feng Shui principles. Before and After.